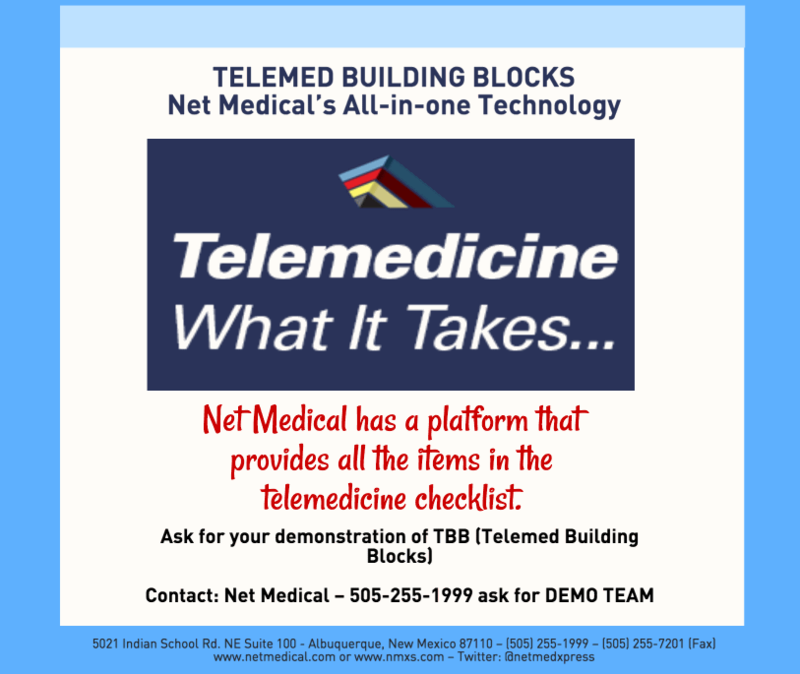 We are a telemedicine company with physicians that provide consultations to remote hospitals, nursing homes, specialty hospitals, prisons, and other medical facilities. 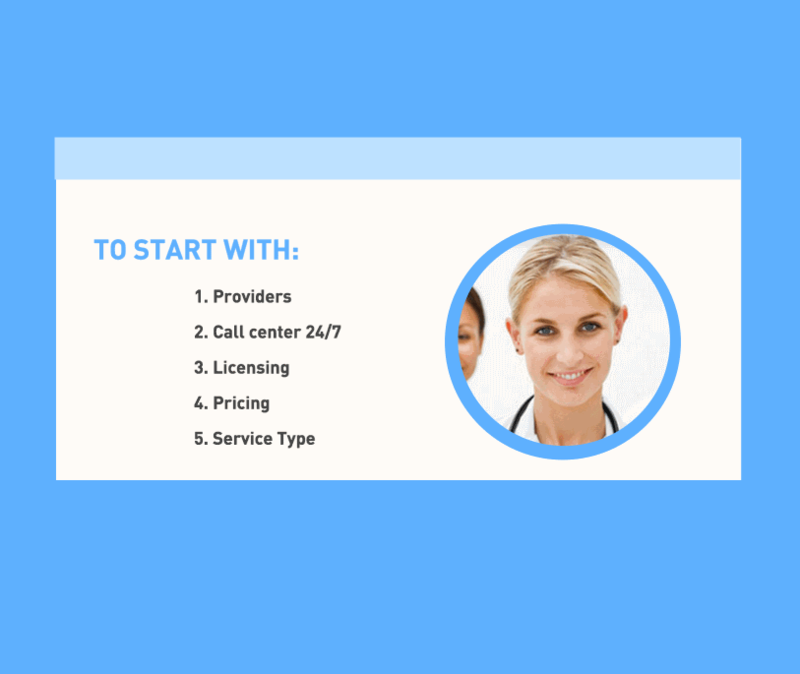 Our system and our network of doctors allow us to provide remote consultations to facilities. 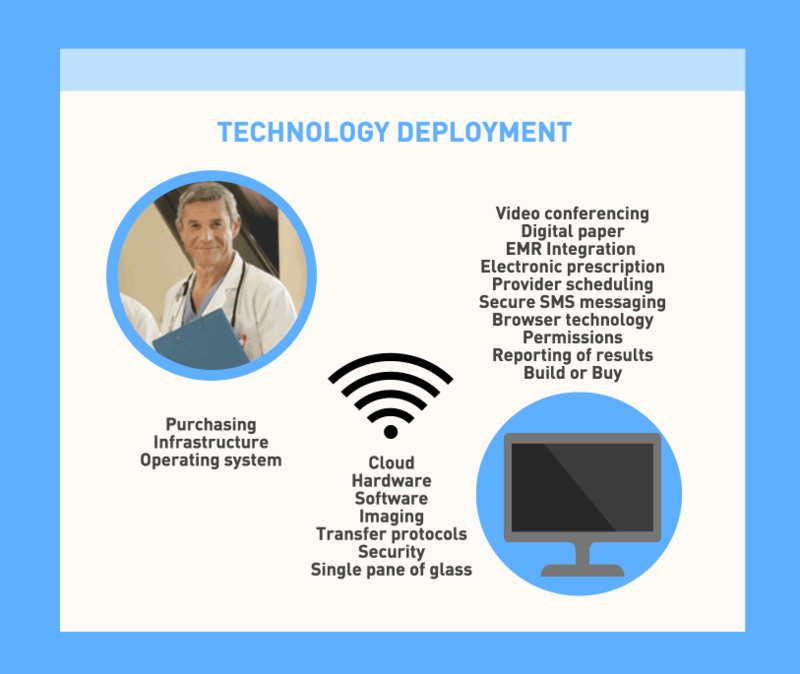 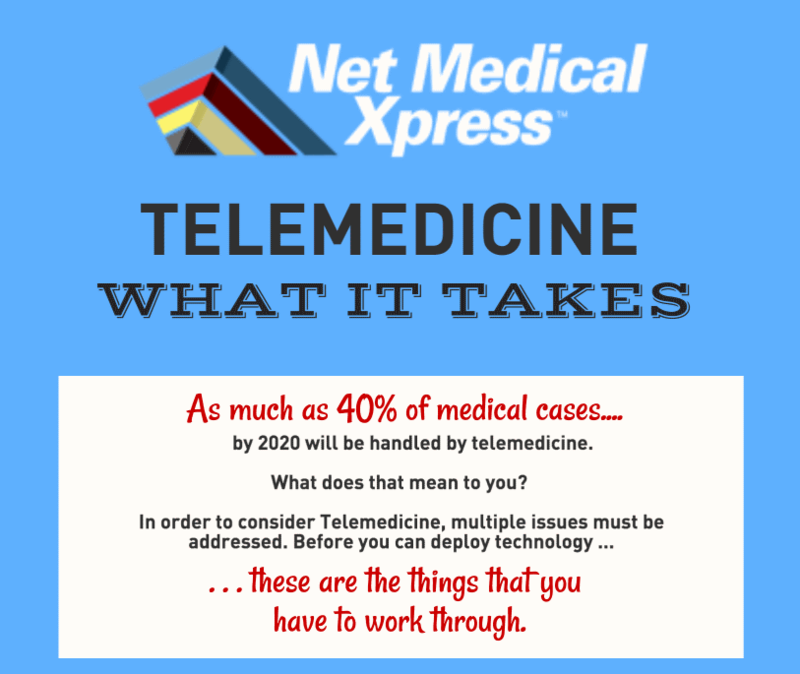 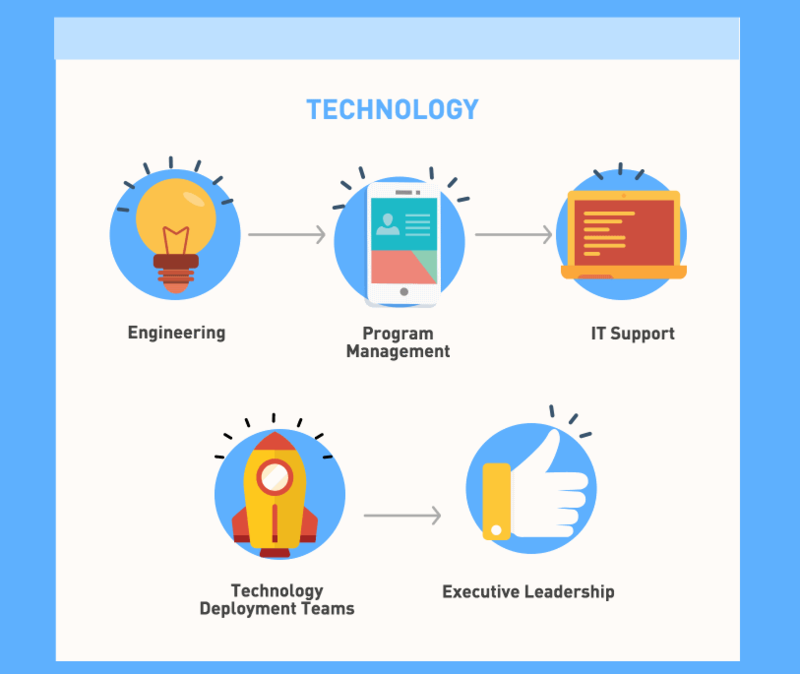 Net Medical Xpress provides diagnostic and clinical services including developing medical PACS (Patient Archival Communications System) solutions.